Happy February! Wow, this year is already flying by. In January, I shared our home renovation goals for 2016. Tackling that ambitious list will be exciting, but daunting. 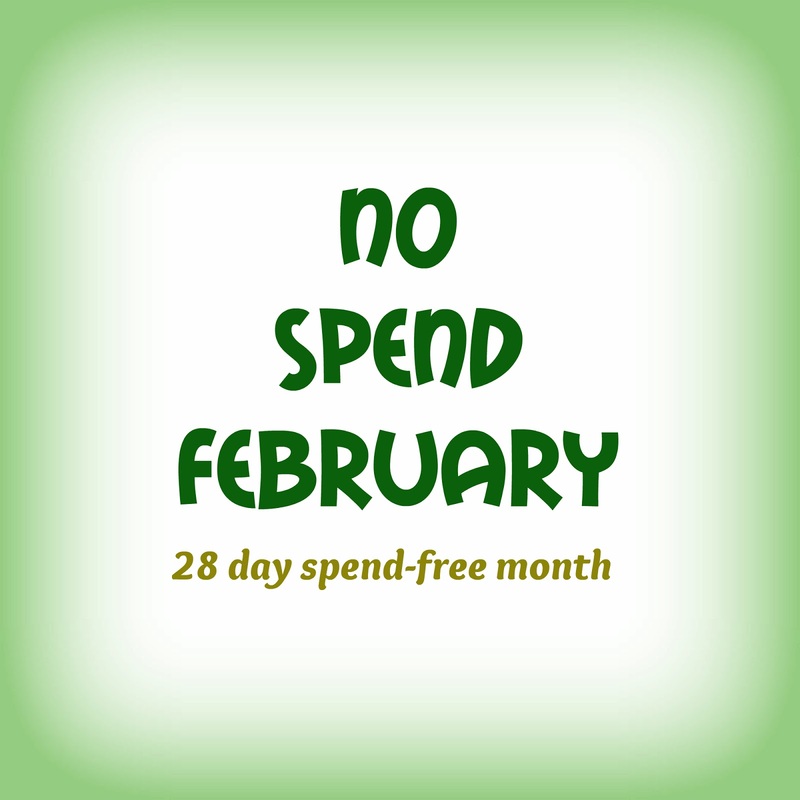 This month, however, I want to hit the pause button and take a momentary break from project planning and spending. Instead, I want to focus on knocking out some home improvement tasks that have been lingering on the "to do" list. Sarah intrigued me with her "no spend" concept, so I decided to give it a try. While I will be inevitably spending something for certain supplies (see below), the goal/mission of the "no spend" month is simple: Focus on finishing in-process tasks by trying to use stuff we already have before starting any new projects decorating, new home improvement endeavors, etc. We tend to have a case of home improvement "attention deficit disorder", so this month is intended for buckling down and finishing what's been started.